Rite in the Rain Products There are 12 products. Bureacracy has found you in the field, now how do you fill out the forms you've brought? 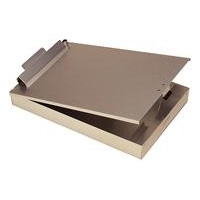 Our pen and pencil tray forms a smooth, hard writing surface with plenty of storage space underneath. It even doubles as a protective cover for everything inside. Silver finish, a generous 8-1/2" x 12" in size. 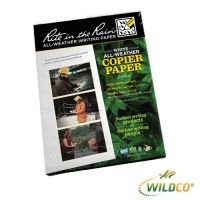 Rite In The Rain Copy Paper 200 sheets. 8.5 X 11 X 1". 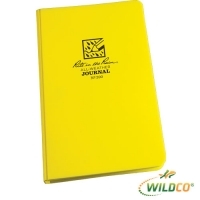 • Waterproof paper for outdoor use. 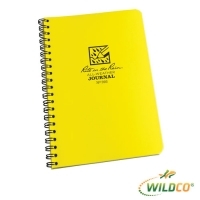 Now there’s no reason to lose your notes with our all-weather field notebooks! 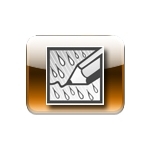 Preserve your data right in the field, even during a downpour! 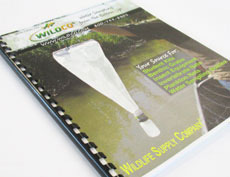 The unique coating on the paper allows it to shed water in wet or humid conditions. 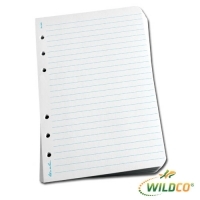 Works well with just a pencil (no felt tip pens) although our all-weather pen (900-37) is a foolproof option. 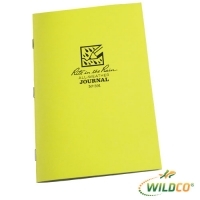 Choose from our many paper product options.